Determining the location of a corporate outing can be overwhelming and stressful depending on the expectations of your company, your boss and your fellow workers. There are many considerations when choosing a destination your next corporate outing. Work or Fun? Is your outing a reward for work well done, a team building opportunity for the next big project or a way to say thank you to family members of fellow co-workers. Your event may be a combination of these or just one but working with your boss to determine the tone of the event is the first step to your planning process. Location. If it’s a weekday outing then make sure that your employees can get to the location in a reasonable amount of time taking into consideration traffic, commutes and family commitments. If the majority of your employees have school age children you might want to consider a weekend event so everyone can be included and the stress of school schedules is taken out of the equation. Once you’ve determined the tone of your event make a list of the “must haves” for your group. If your event includes a work related meeting or presentation make sure you ask about meeting space and connectivity. Uniqueness. No one wants to be the event planner that took the company somewhere uninspiring. Search for destinations that spark the interest of your co-workers. This might mean unique activities or a beautiful setting. Perhaps the journey is part of the attraction. Value. Make sure you take a look at the entire package when assessing the value of a particular location or destination. An event planner who can handle many of the details of the event is often an underestimated service offered by a particular location. Don’t be afraid to ask about discounts for parking, property services or merchandise. Also asking for references from other groups who have had similar events at the particular location can help you make an objective decision about suitability. 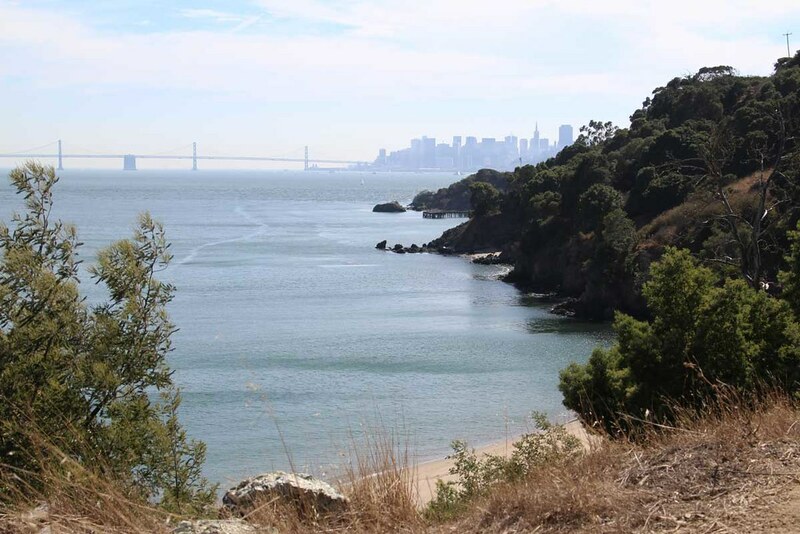 Angel Island State Park is often an unknown and undiscovered group destination in the bay area. 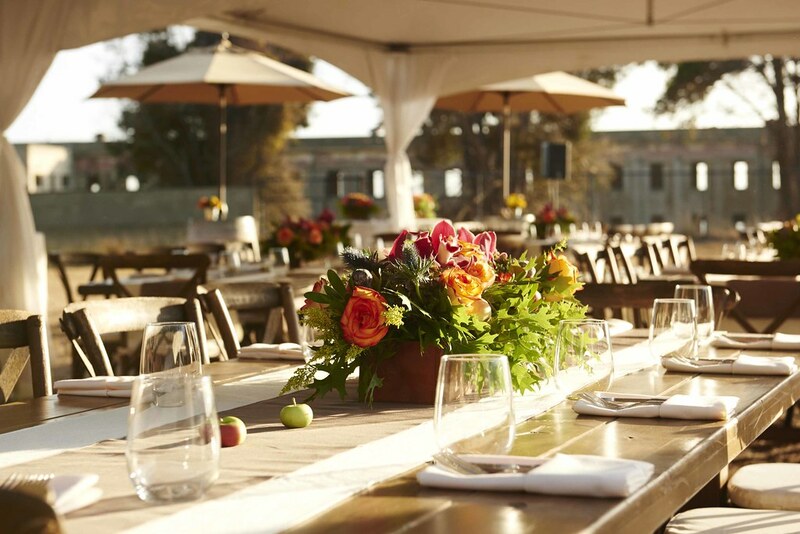 Accessible by ferry from either San Francisco or Tiburon, Angel Island offers a beautiful outdoor setting for any corporate event or fun gathering. Situated in the middle of the San Francisco bay the island offers spectacular views of the San Francisco skyline, The Golden Gate Bridge and Alcatraz. 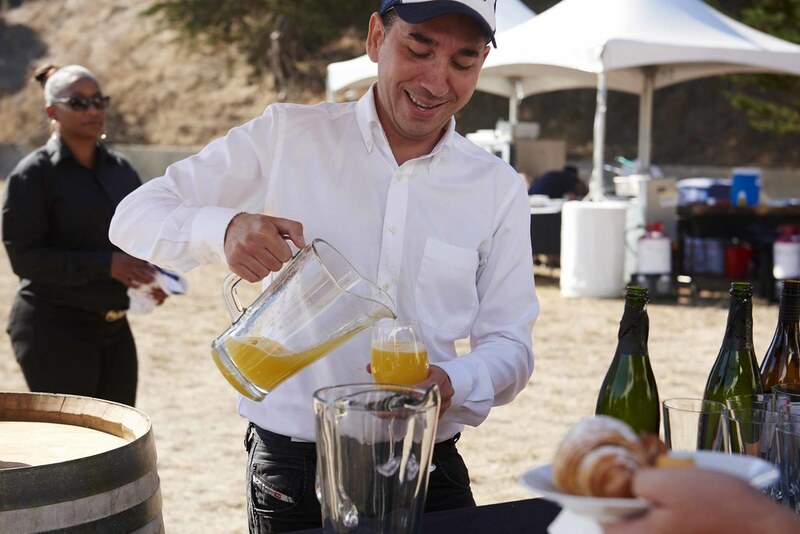 The Angel Island Company is an event management company operating on Angel Island. They provide a variety of event activities and full service catering. Please visit www.angelisland.com for more information or contact go play@angelisland.com to get your party started!